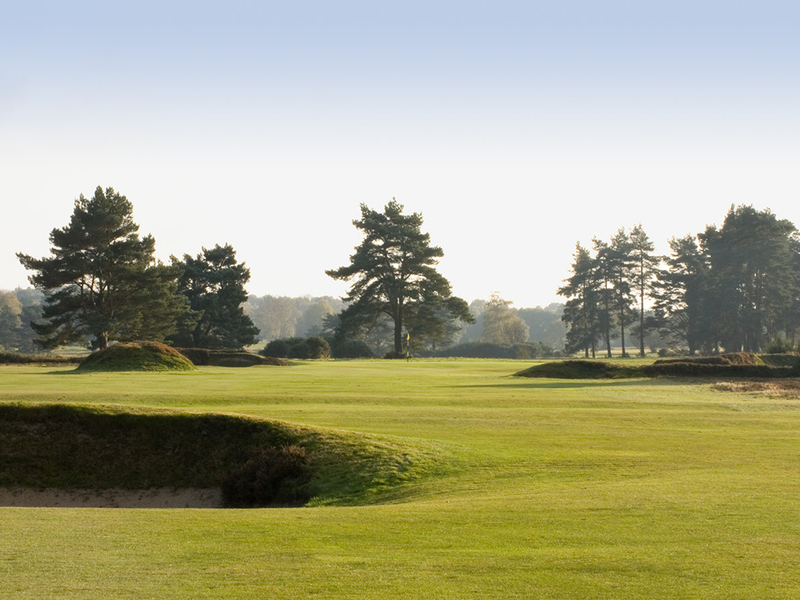 The history of Walton Heath is exceptional, opened in 1904, these two world class championship courses have hosted nearly ninety significant amateur and professional championships and events, including 5 European Opens, The Ryder Cup, the U.S. Open Qualifying and the 2011 Senior Open Championship . 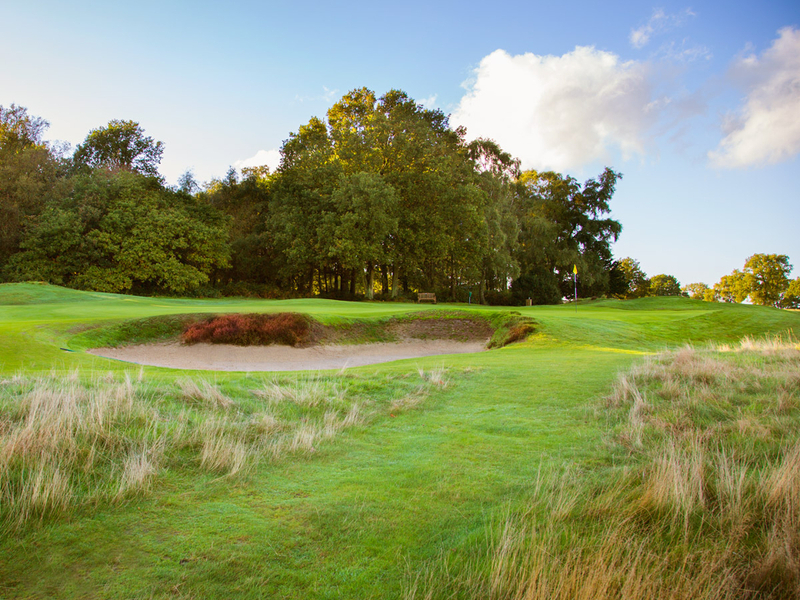 The world’s top players have taken on and enjoyed the challenges of these two outstanding heathland courses for over a century. 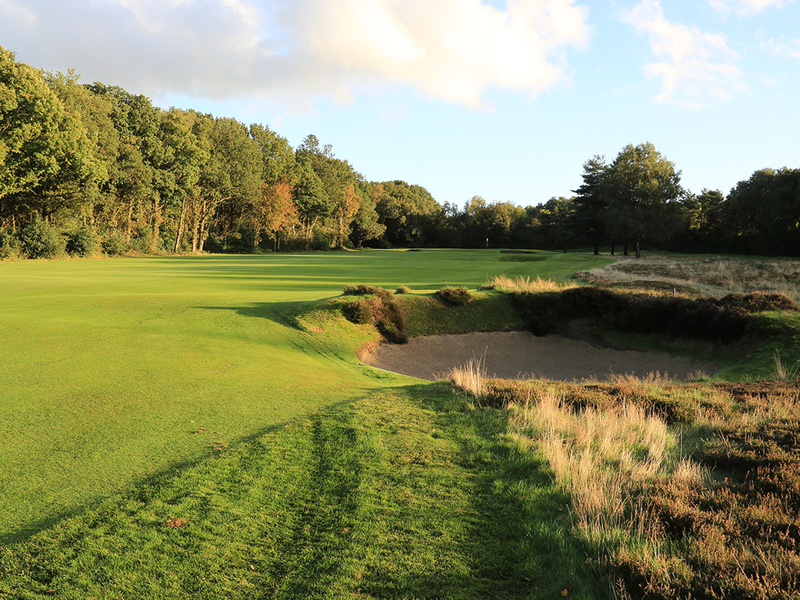 Without doubt, the first thing that hits you at Walton Heath are the deep bunkers. The second thing you discover is the vast amount of heather, fern and gorse. 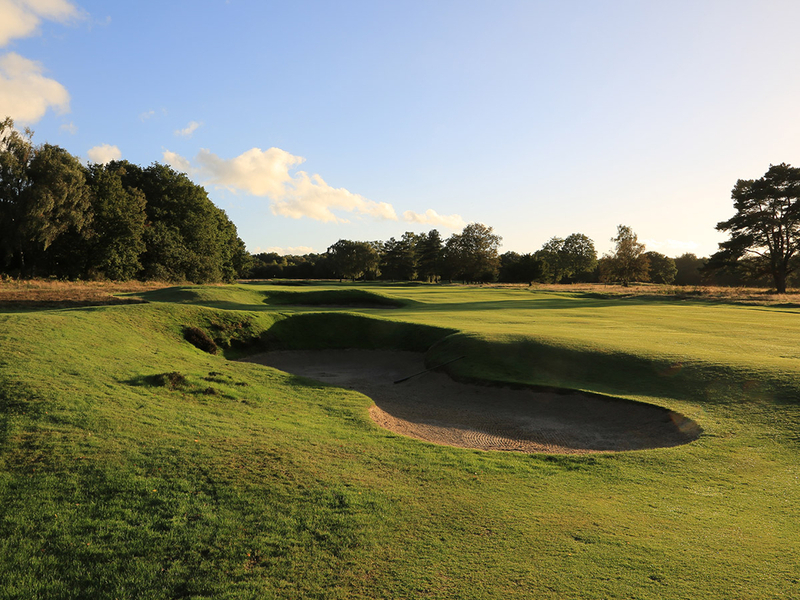 However, once you get going it does become clear that all these hazards, which have been so successfully integrated into the course, are capable of being mastered. 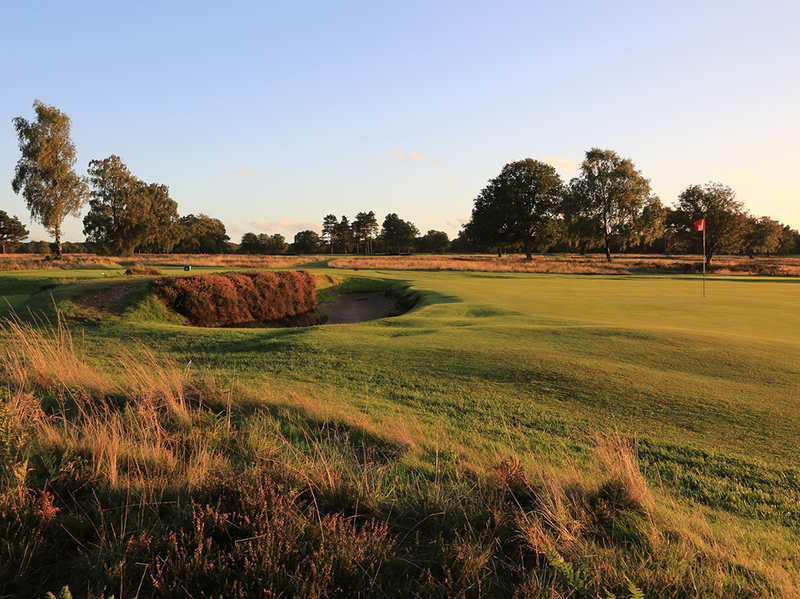 The New Course at Walton Heath shares the same open heathland setting as the Old Course and is a fine Championship layout in its own right. 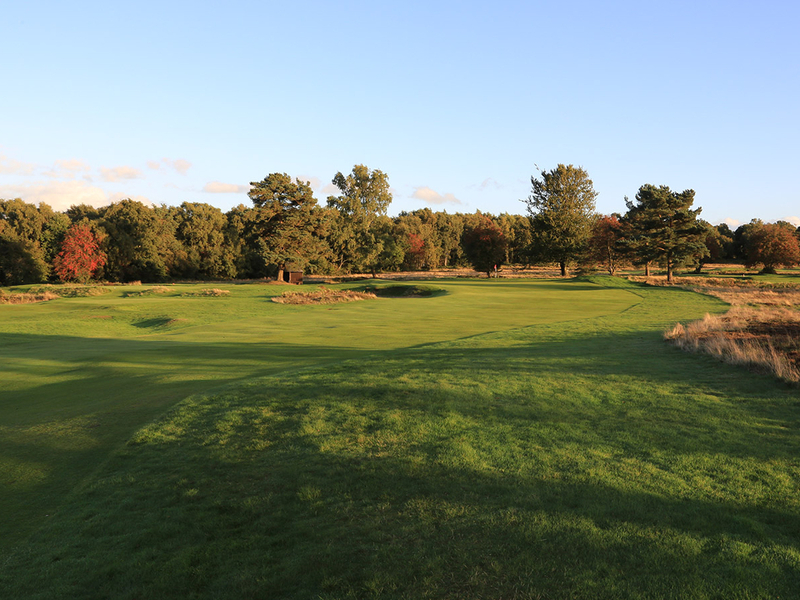 It was designed by Herbert Fowler and opened for play in 1907 as a nine-hole layout. Fowler extended it to 18 holes in 1913. Call (800) 833-1389 or (212) 986-9176 to speak to a golf travel consultant or click here for our Quote Request Form. Let us keep you up to date with all the specials we offer.